Which Wearable Devices Are Best for Weight Loss? Choosing the right fitness tracker for weight loss can make you feel as though your head is spinning on your neck. There is a staggering number of options out there and every one of them is unique in its own way. While that does make the task feel quite daunting when you’re first getting started, it also means that no matter what your needs and budget might be, there is likely an option for you. 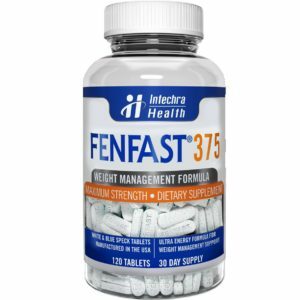 FenFast 375 elevates your focus level so that you will be able to keep your eye on your goal. You’ll be able to stick to the process the entire way along. You will be able to follow each step you’ve promised you will take for yourself, all because you’re alert enough to do it. How Much Dieting Is Considered Too Much Dieting? You’ve been working very hard and you’ve been dropping the pounds, but do you know for certain that you haven’t been taking on too much dieting for your own good? Many people feel that as long as they’re losing weight and they aren’t constantly suffering from hunger pangs, they must be doing alright. However, there are many signs other than hunger that can tell you that your strategy is too extreme. Trying to be fit does not mean you use every single exercise machine at the gym. Safety always comes first and without proper supervision, you might risk tearing your muscles or injuring your lower back. 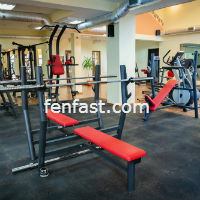 Some of the exercise machines at the gym can be dangerous if not used properly. Here’s a list of exercise machines you should only use with an instructor.